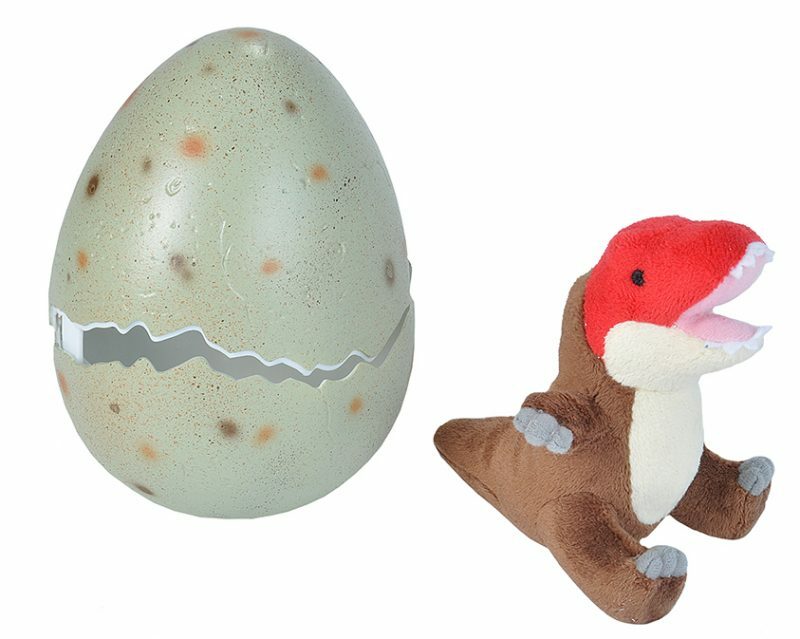 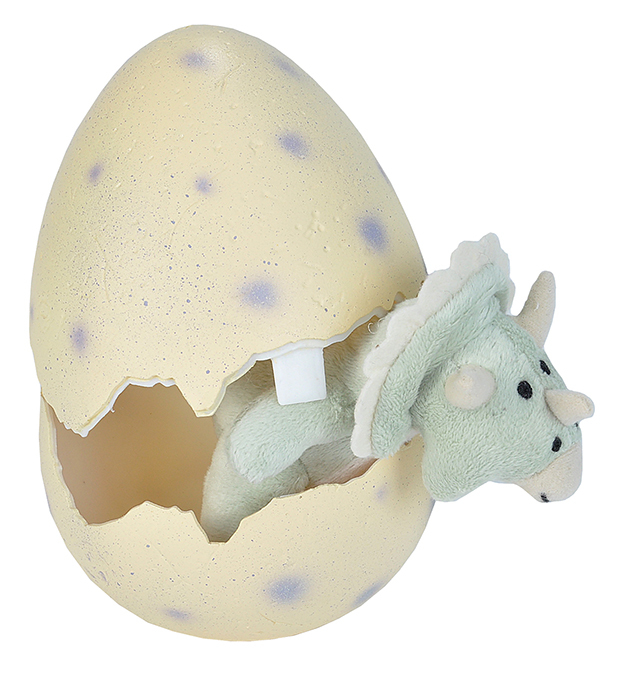 Open this wonderfully detailed egg and out hatches a cute plush dinosaur. 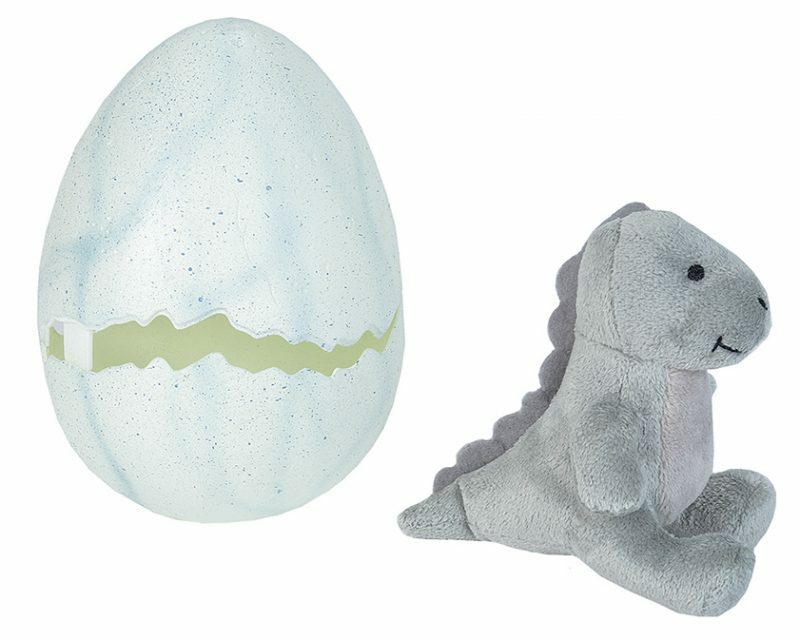 Choose form 1 of 3 dinosaurs: T-rex, Diplodocus, and Triceratops! 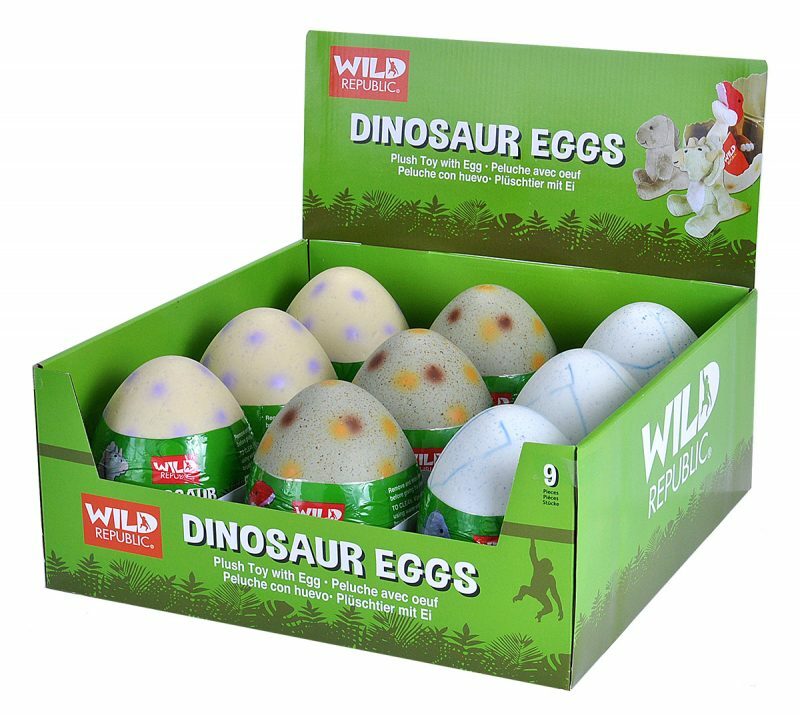 Tags: egg, wild republic, plush.